Choosing between Tottenham’s Hugo Lloris and Leicester’s Kasper Schmeichel is far from easy, but when you consider which one has gained their team more points over the last few seasons, the Foxes shot-stopper just gets the nod. The 30-year-old was an integral part of the side that won the Premier League title last term, keeping 15 clean sheets and conceding just 36 goals, and it’s arguable that his contributions this season have been even more important to the Foxes in their battle to beat the drop. 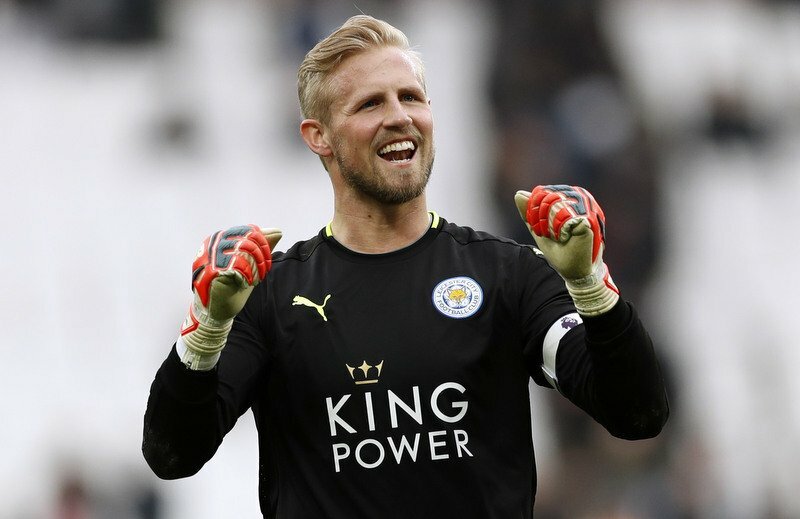 Schmeichel has regularly been one of their star performers this term in a season where several Leicester players have seen their level drop, yet his stunning displays earlier in the campaign, in the Champions League, and in recent clashes against West Ham and Watford demonstrate what a quality keeper he is. Obviously, Lloris is a supremely talented goalkeeper and one of the best in the division, but based on this term and what he did last season, Schmeichel just gets the nod in our team.